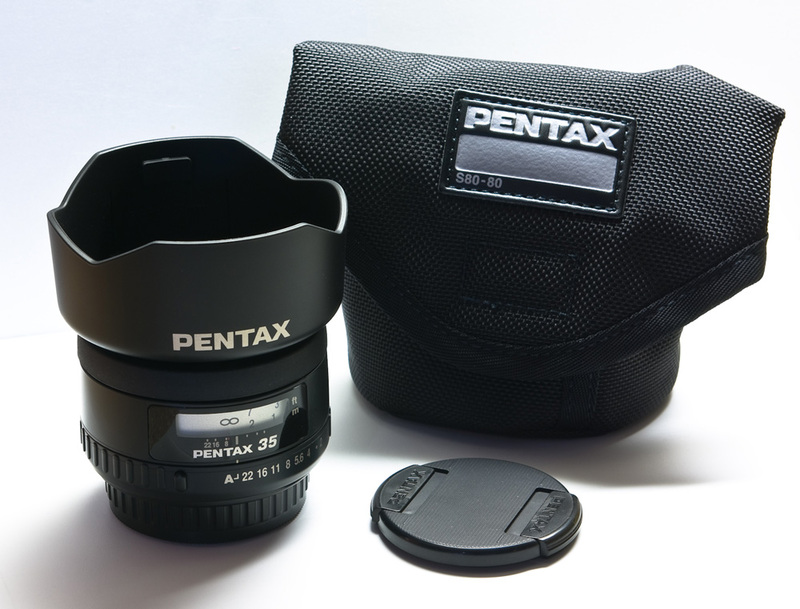 Hello, I’ve replaced my old and trusty FA-50mm/f1.4 with this lens one year ago because 50mm (eq. 75) is often too long and the K20D can deal with the lost f-stop. I’m very very happy with it (although the 31mm/f1.8 is nagging me often) and it is my day-to-day lens. I love it. I’m a bit surprised by the price though, I bought mine in a shop on eBay and it was around 220 EUR/280 US$. Anyway, good choice, enjoy it as I’m sure you will. Any regrets about choosing this over the 35mm DA f/2.8 Limited versus the FA f/2? I’m in the same boat and had to choose a 35mm prime lens, and decided to go for the 35mm FA f/2. Still waiting for my lens to come.